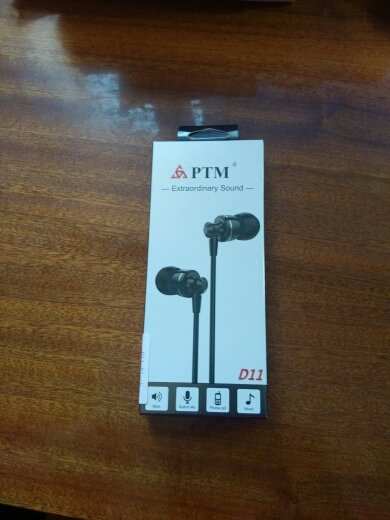 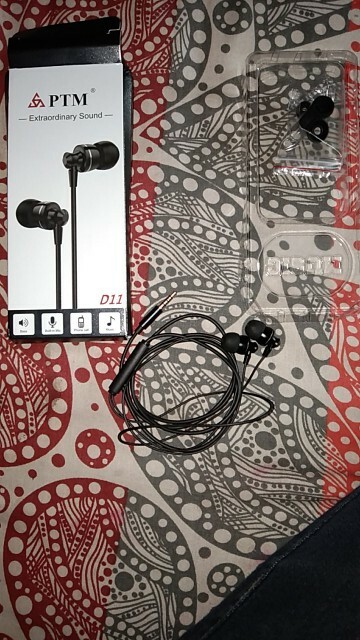 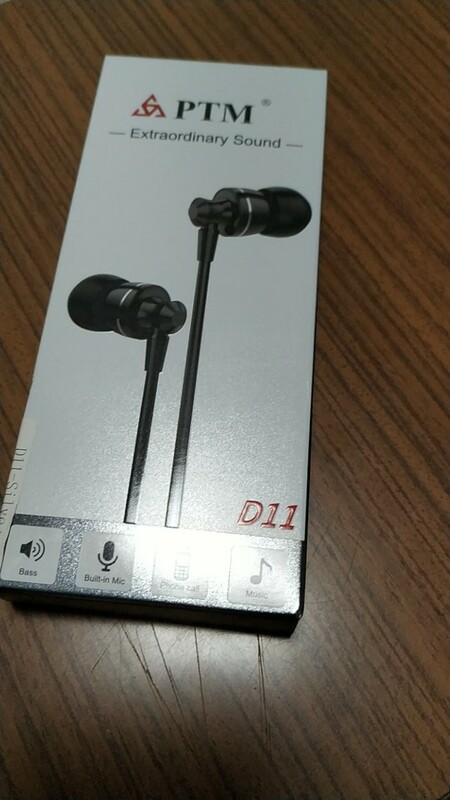 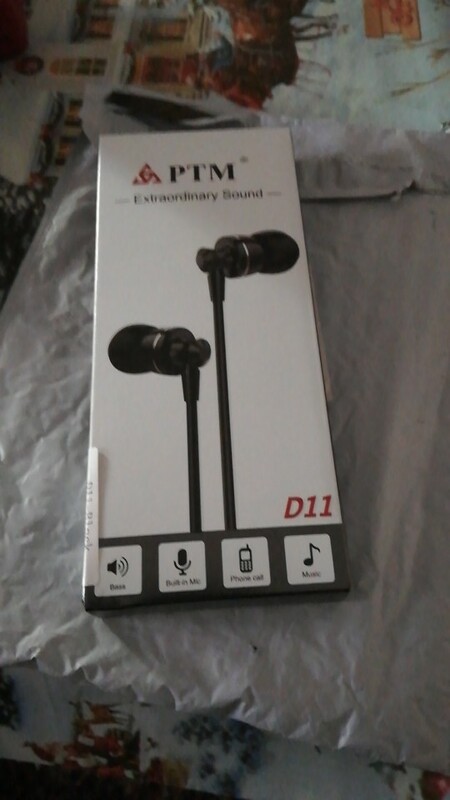 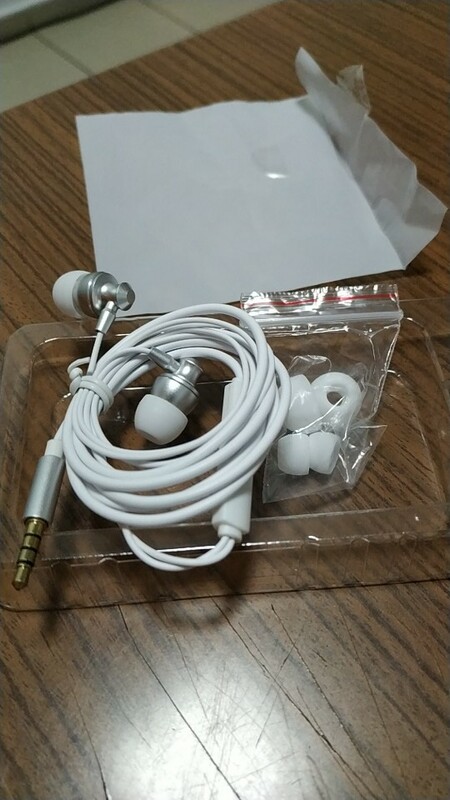 The PTM D11 in-ear earbuds are easy to use. 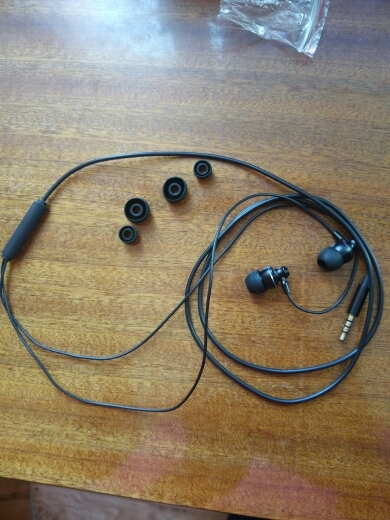 Navigate through songs with the remote control in the cable and use the internal microphone to make hands-free calls. 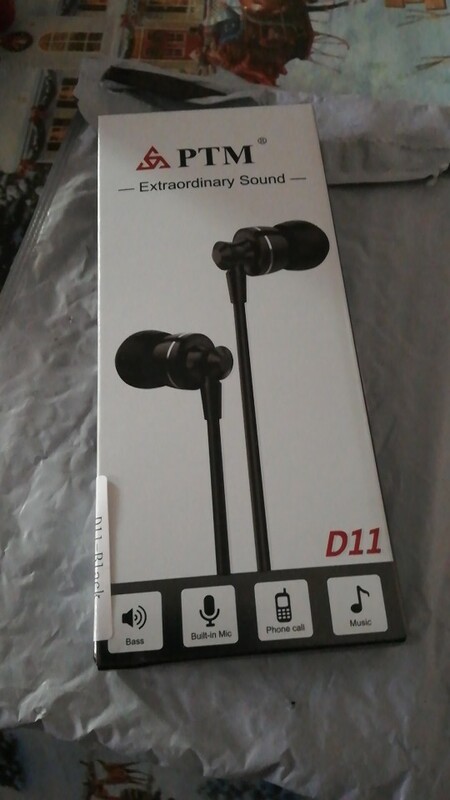 Enjoy a richer bass sound, thanks to its aluminium alloy construction. 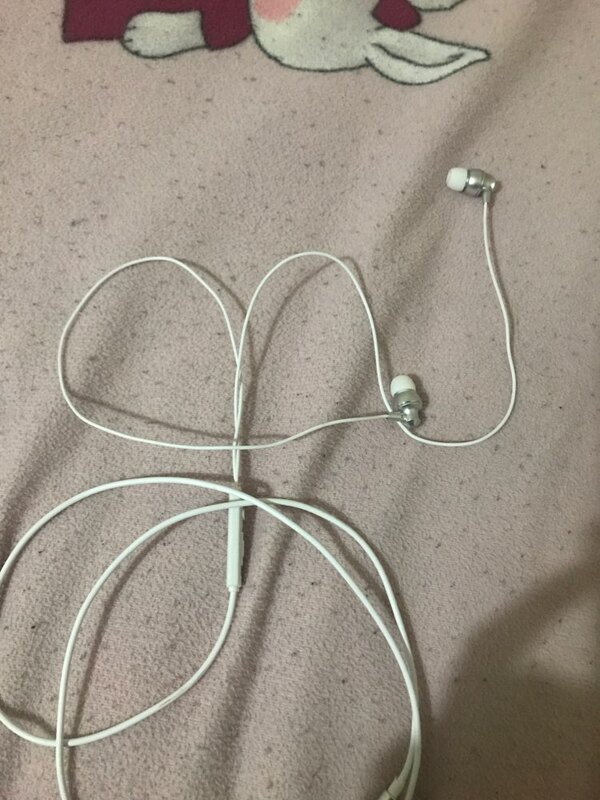 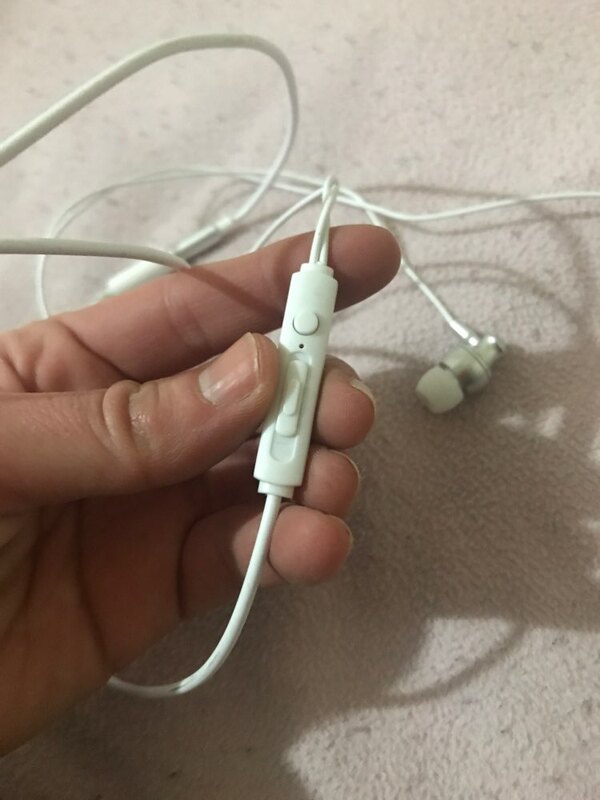 23 günde teslim normal bir süre harika bir bas ve Sound mükemmel bir ses tavsiye ediyorum.